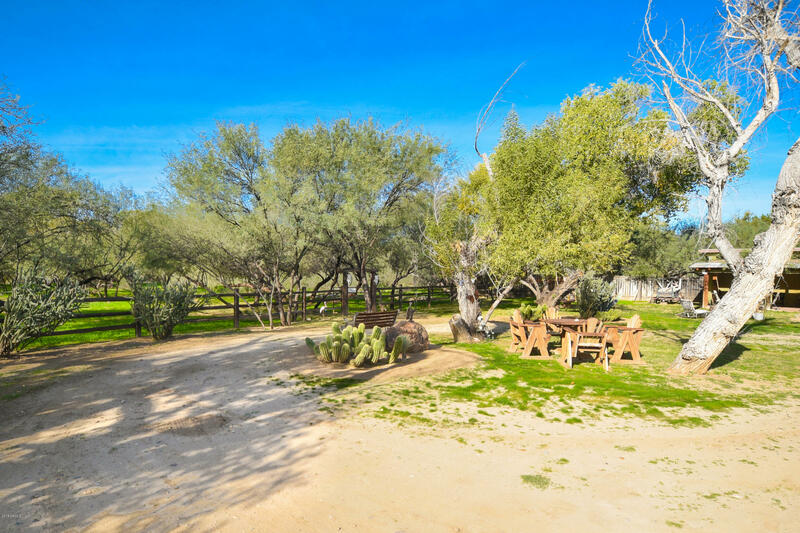 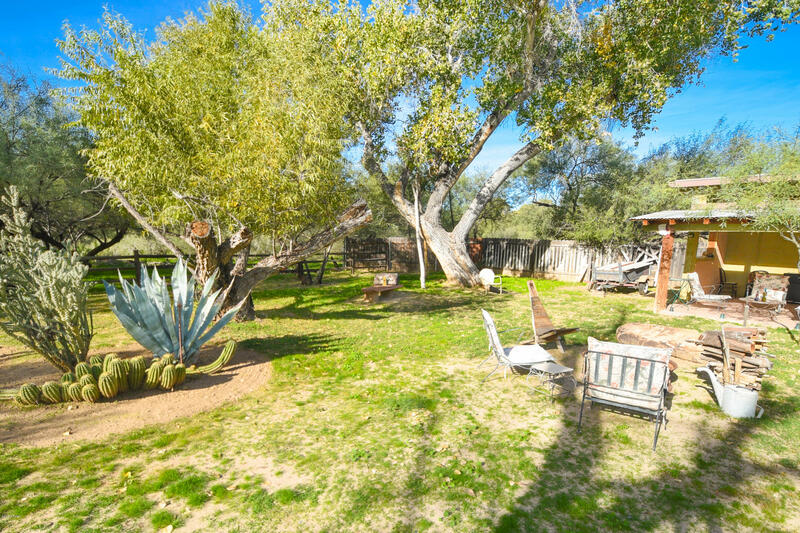 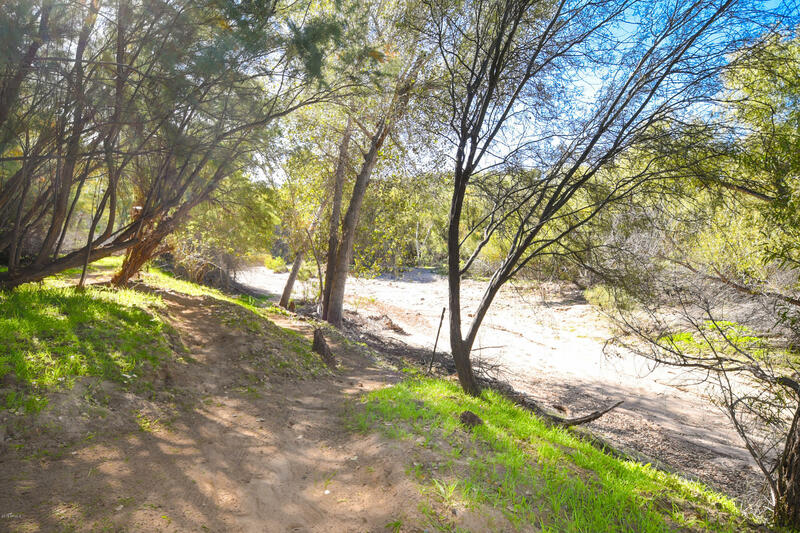 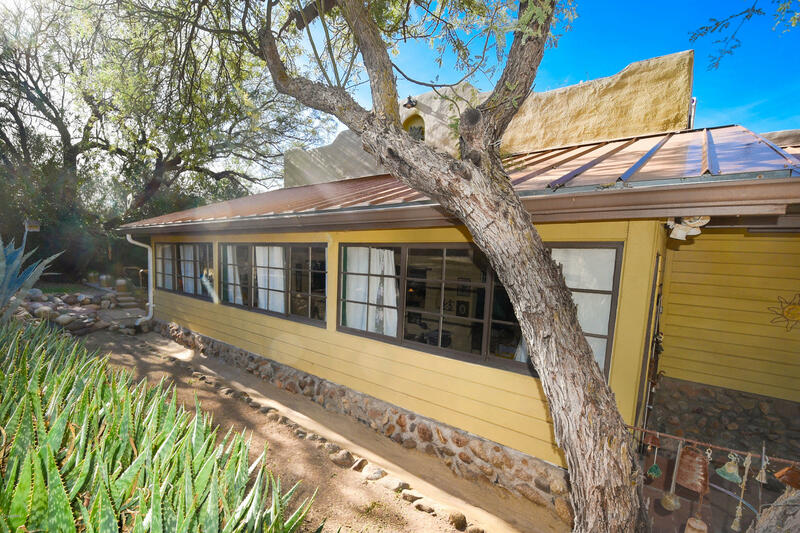 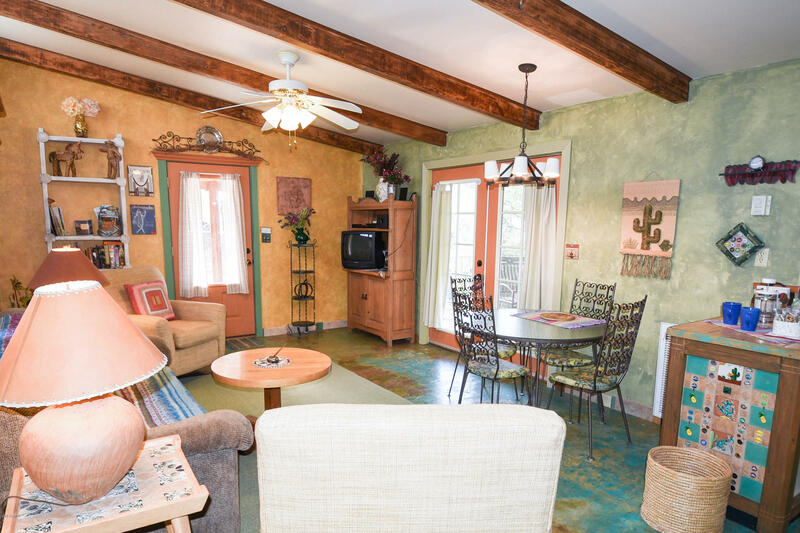 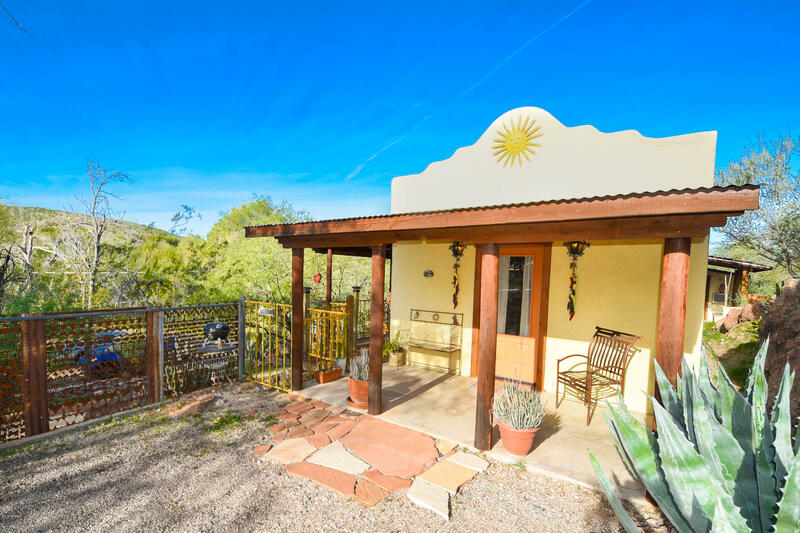 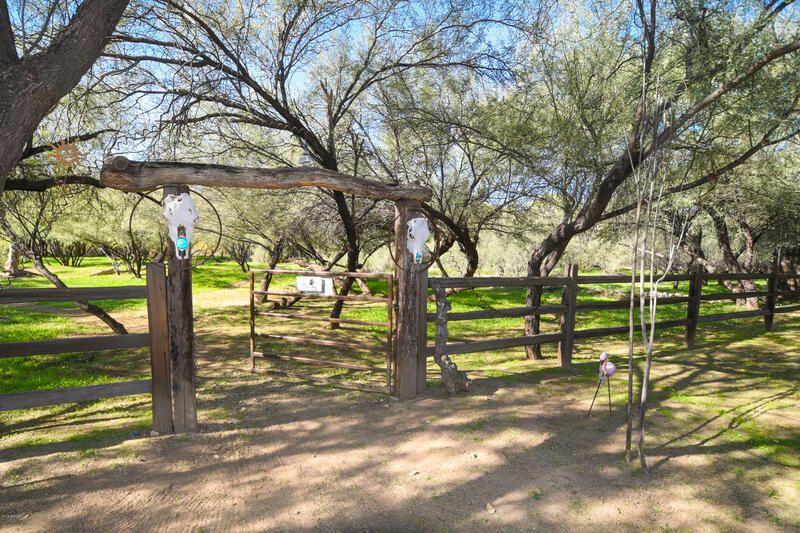 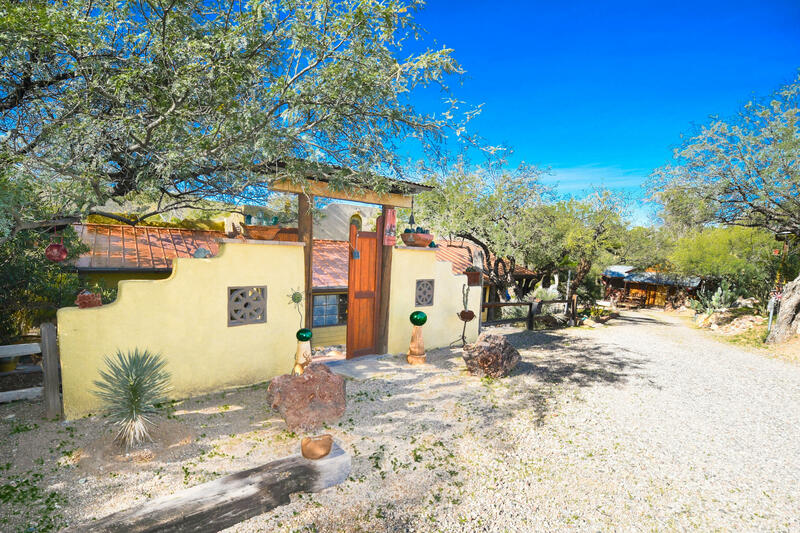 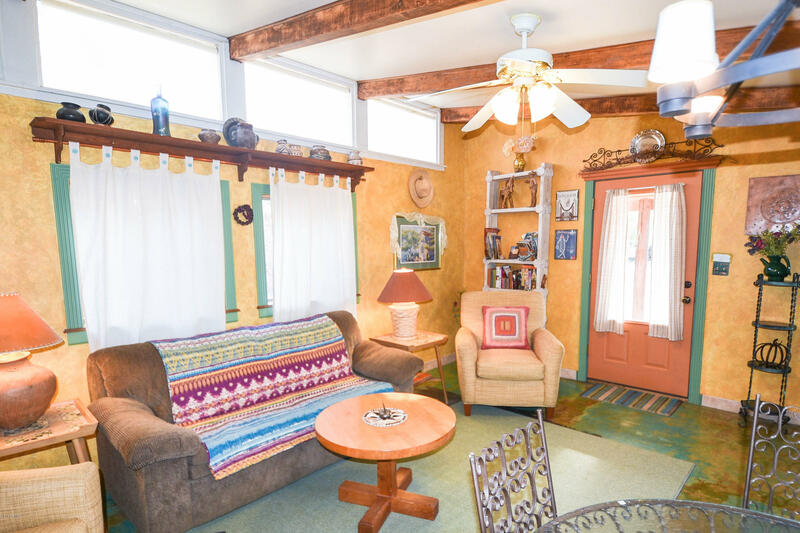 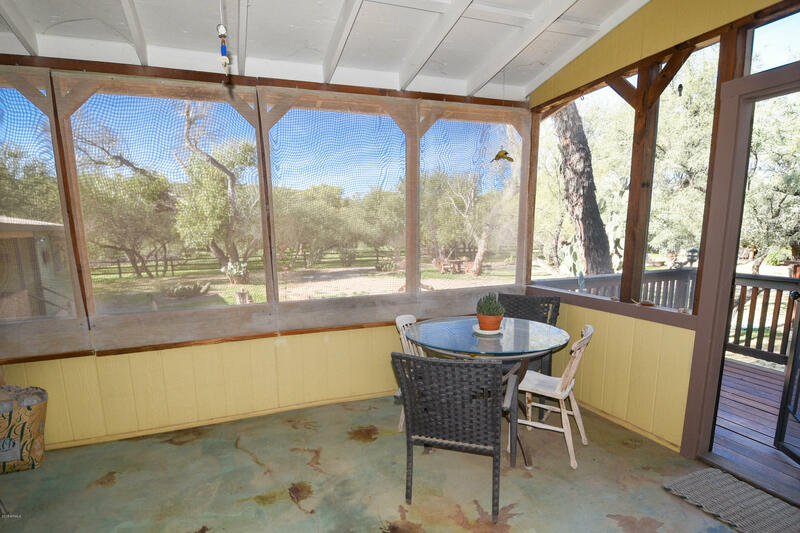 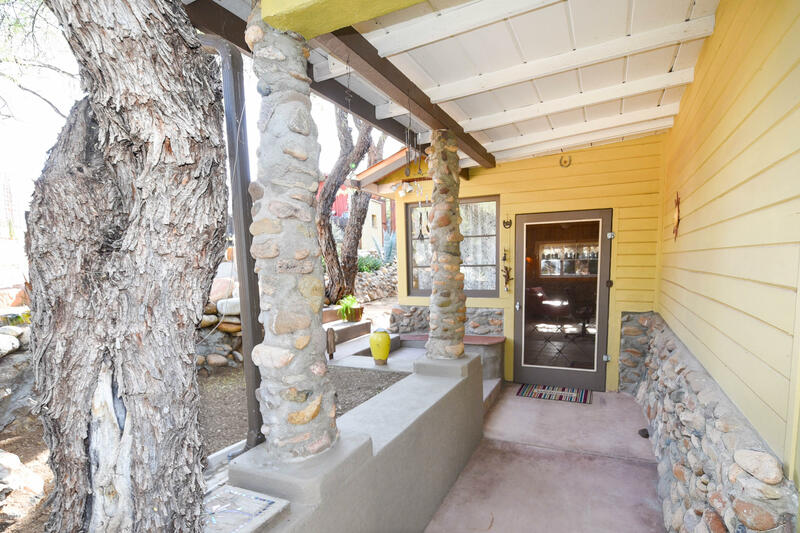 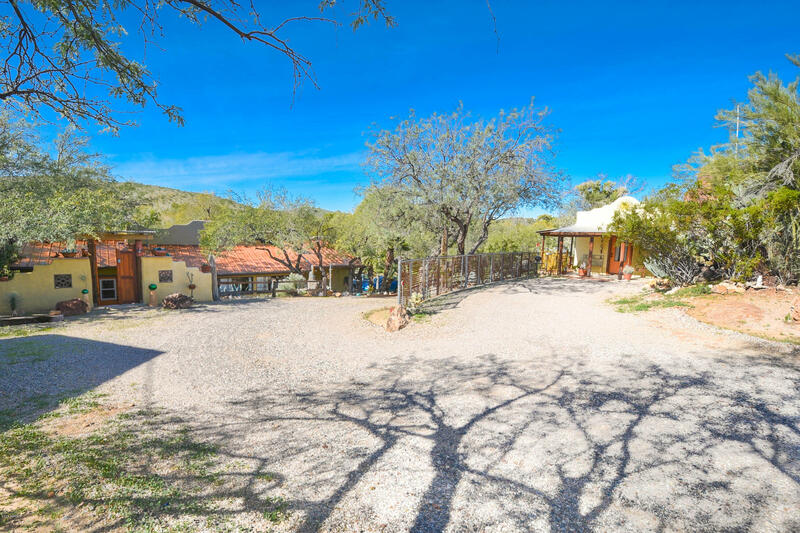 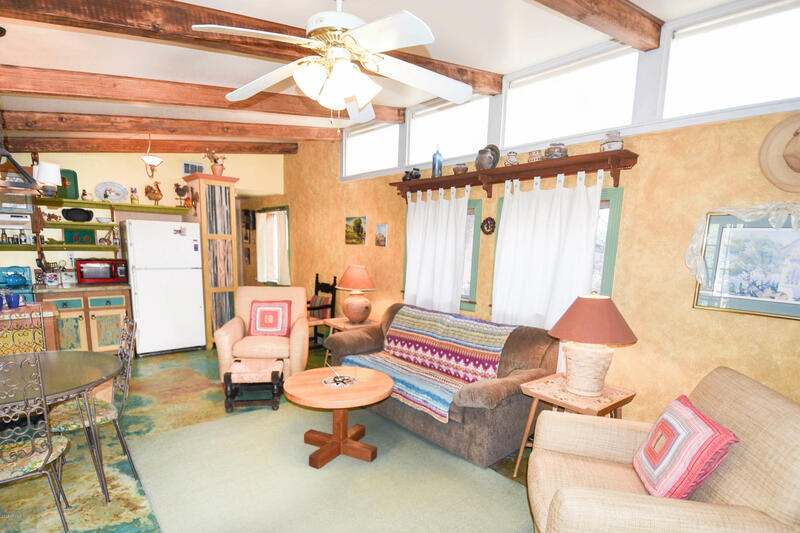 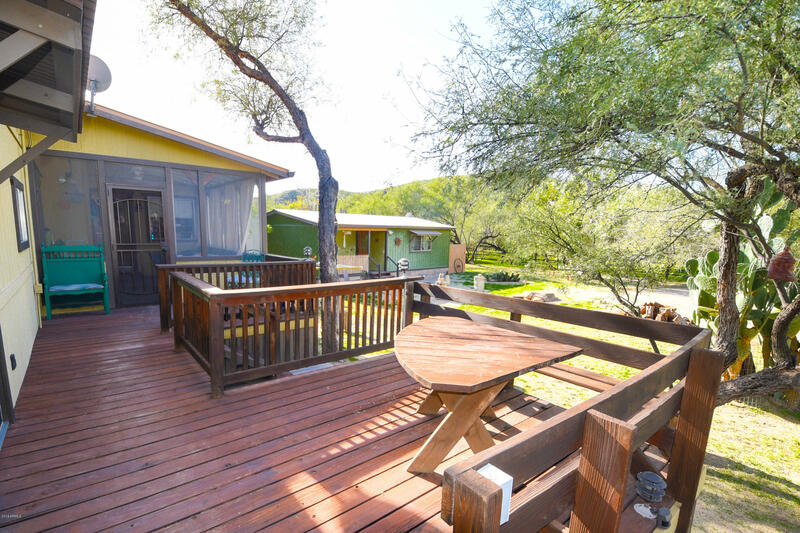 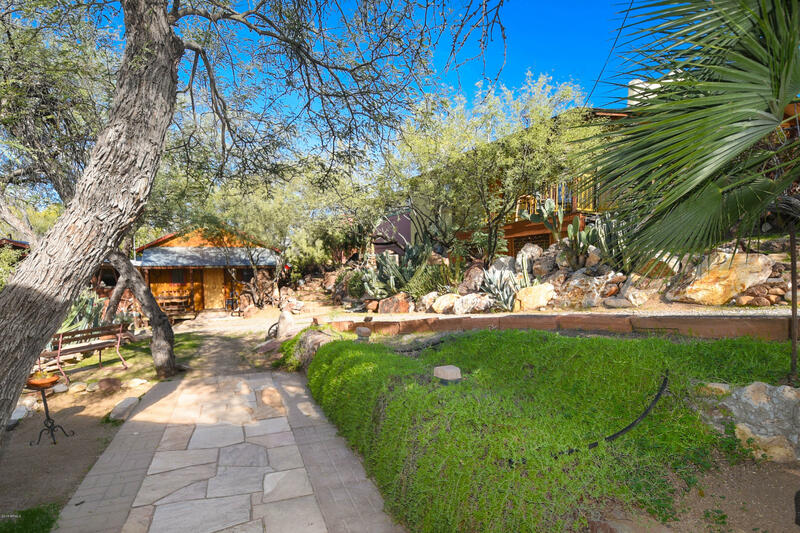 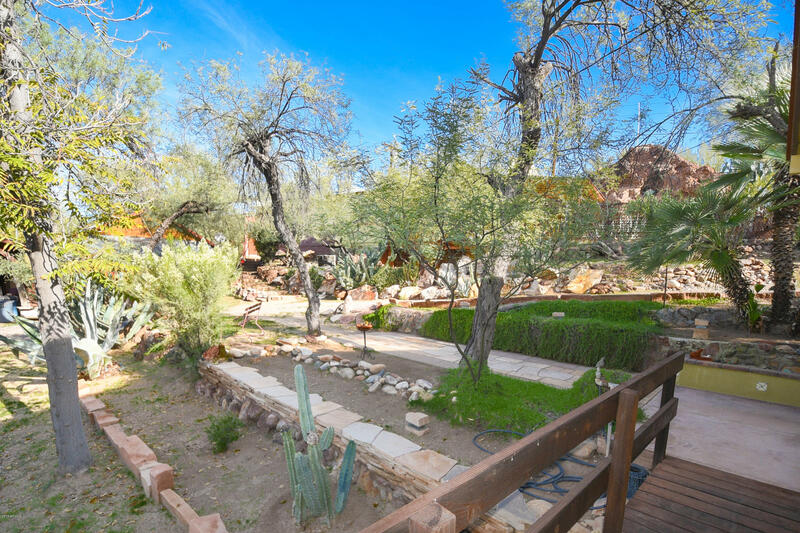 Fantastic opportunity to own 4 distinctive & creative Casitas and a successful lodging business or use this as a full-time multi-dwelling rental income producing property right here at this remarkable river retreat. 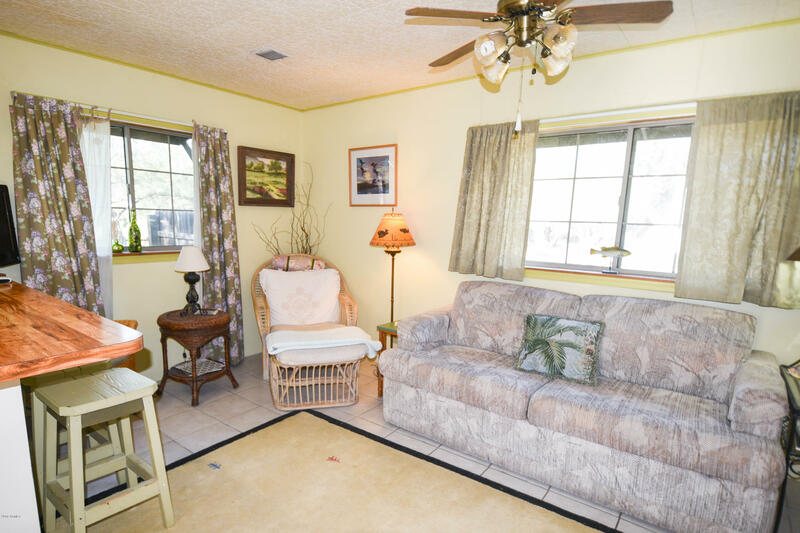 Excellent income options! 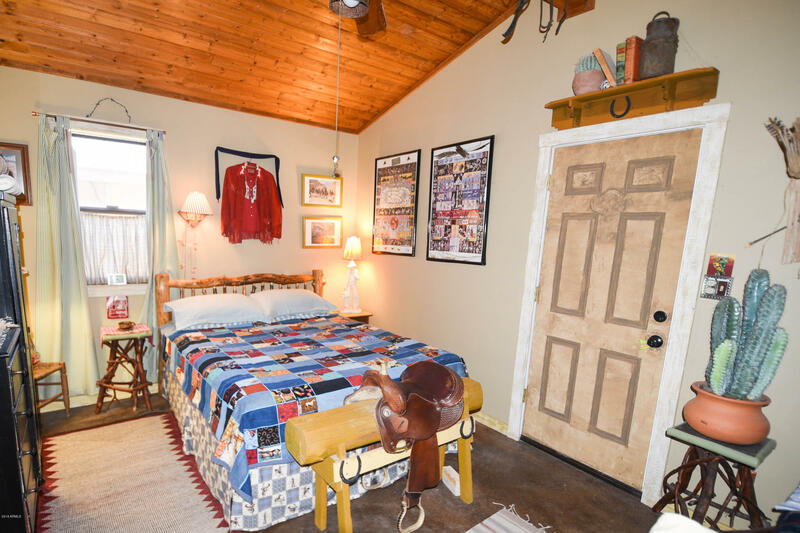 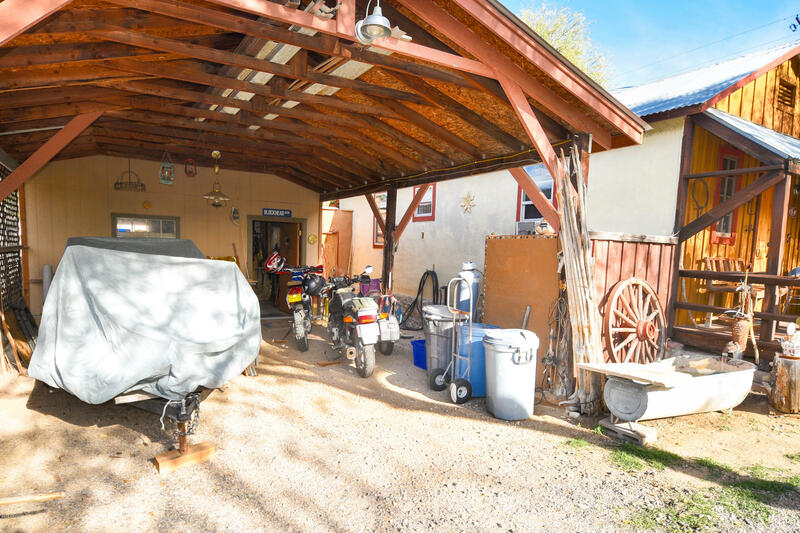 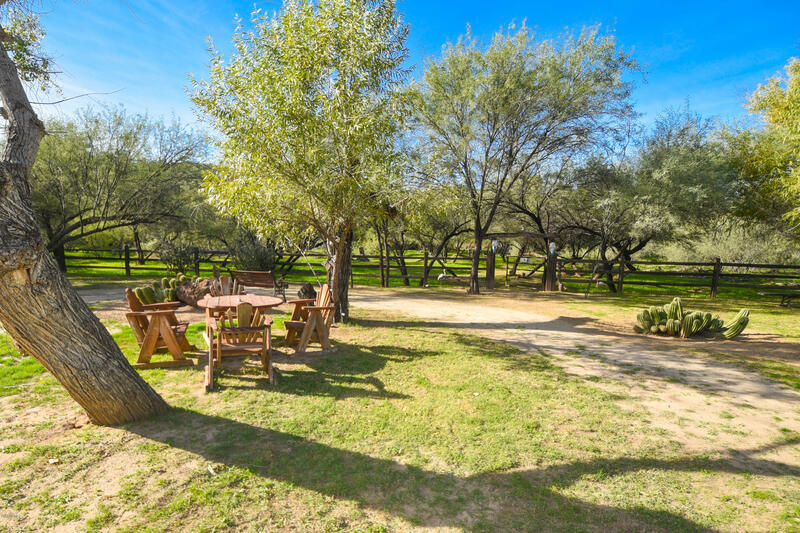 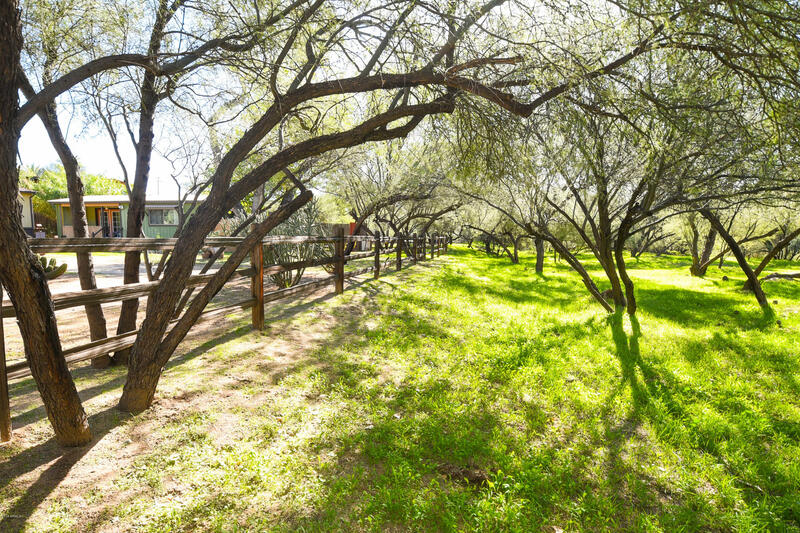 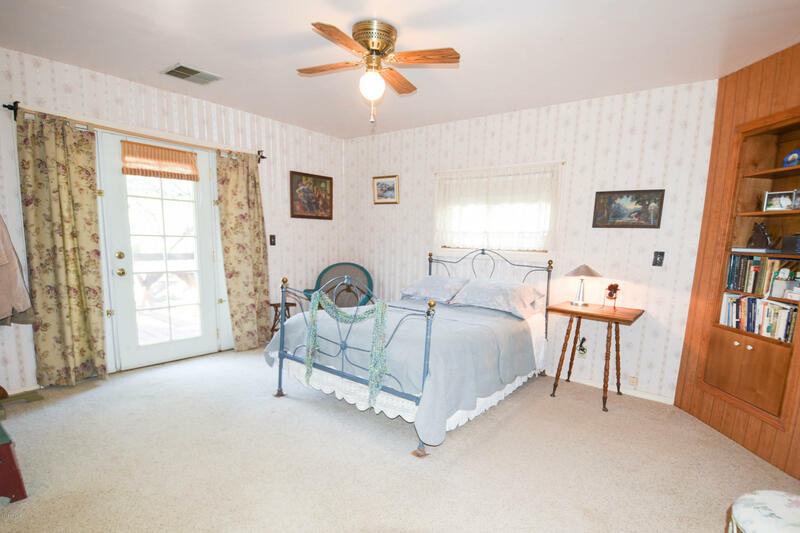 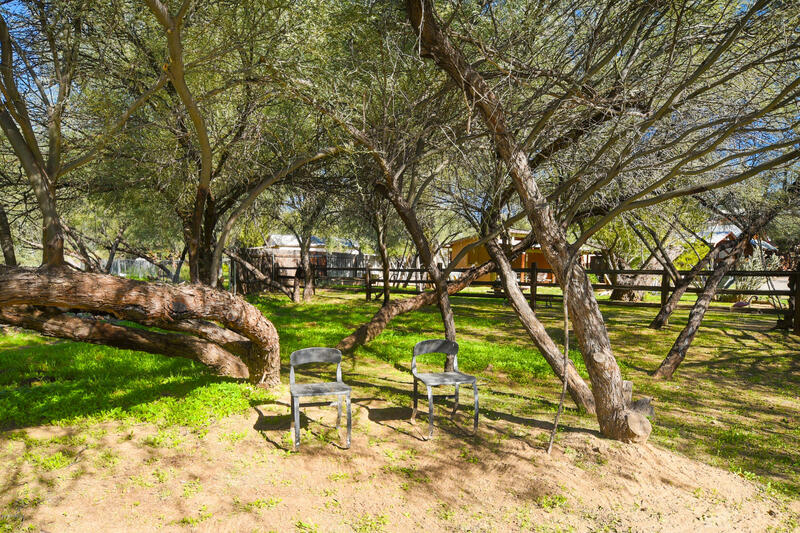 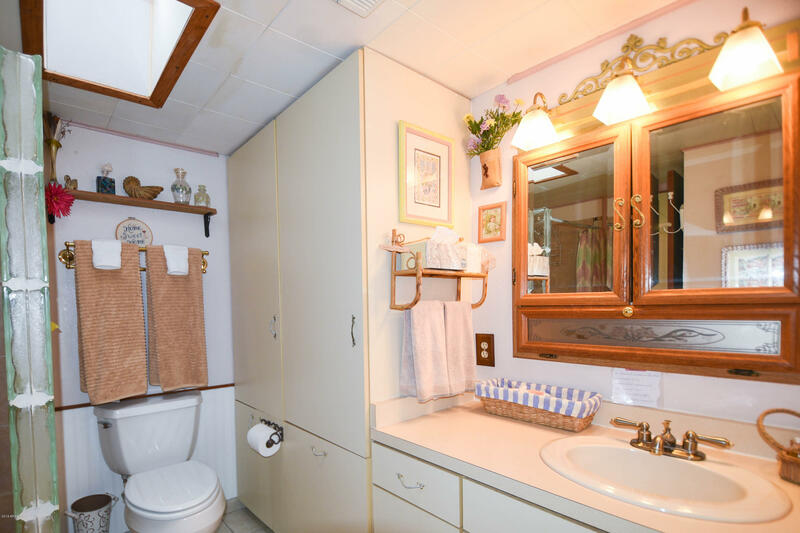 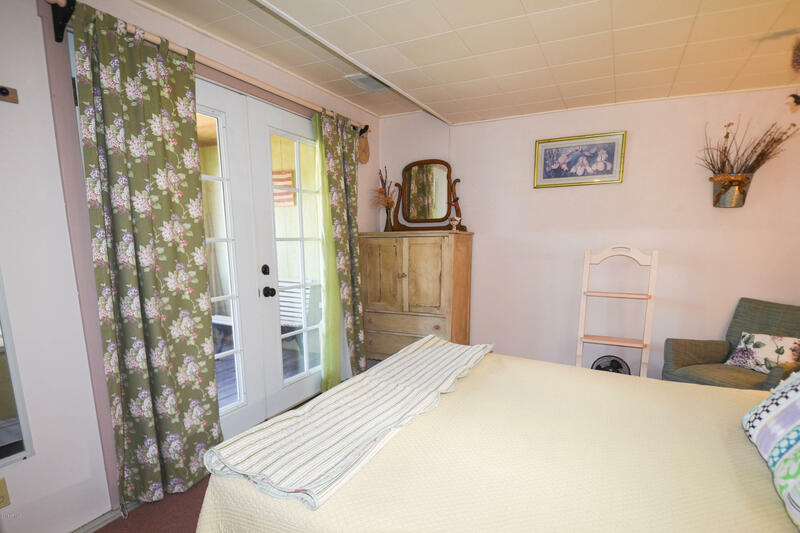 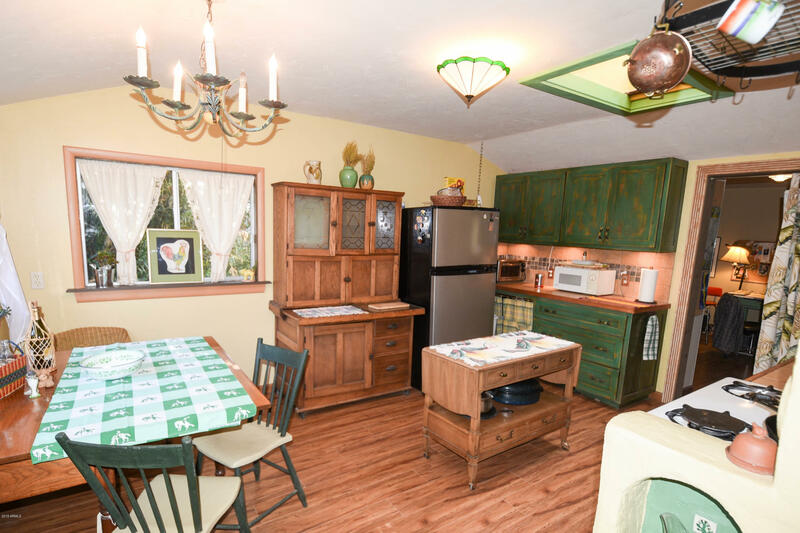 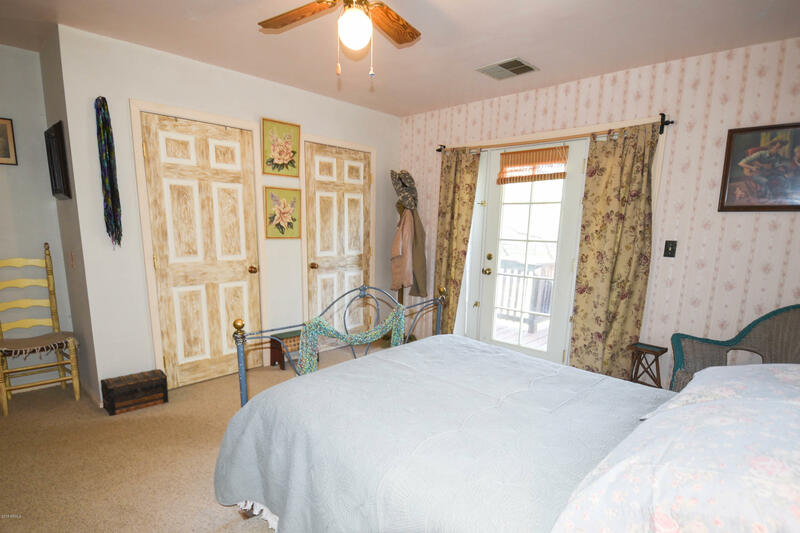 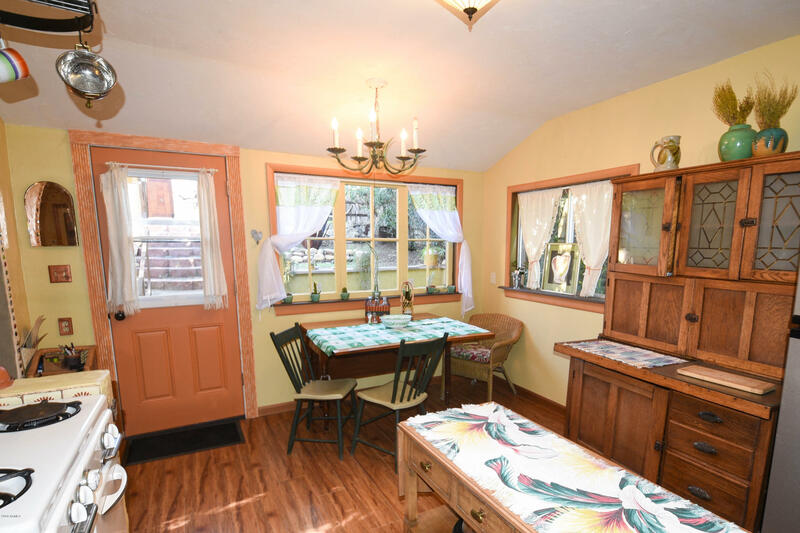 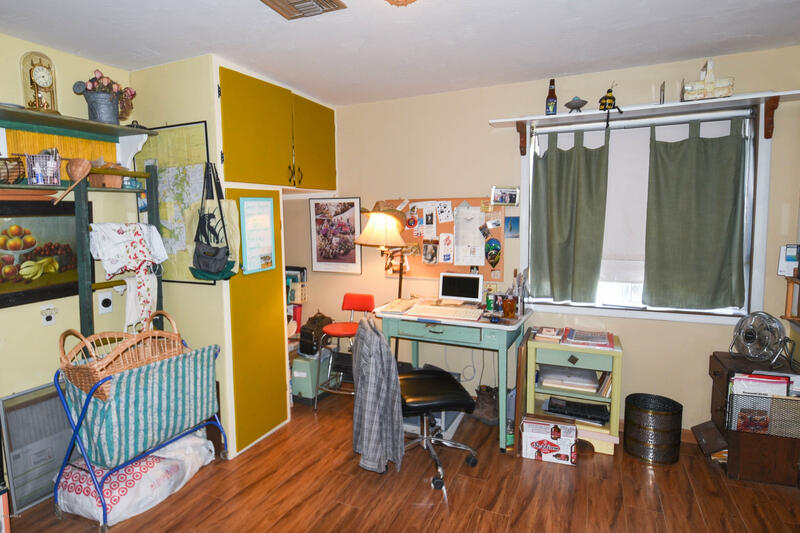 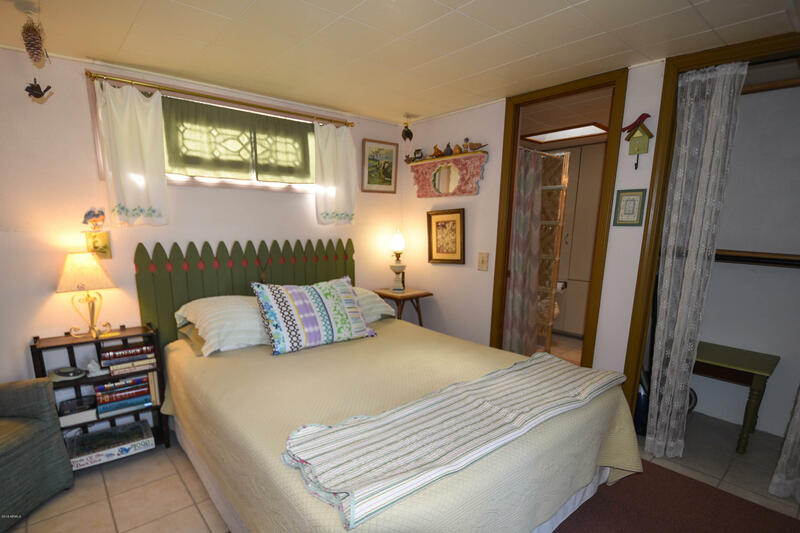 Additionally you have a workshop, Hobby/Art studio with the potential of a wonderful destination venue with the beautiful grounds surrounded by majestic old cottonwood trees, grassy gathering area, etc...Totally furnished & turn key operation that has been lovingly cared for. 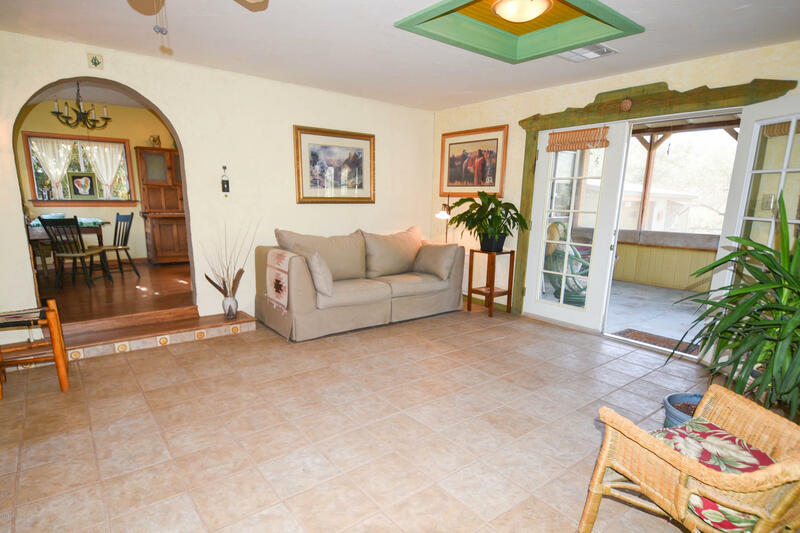 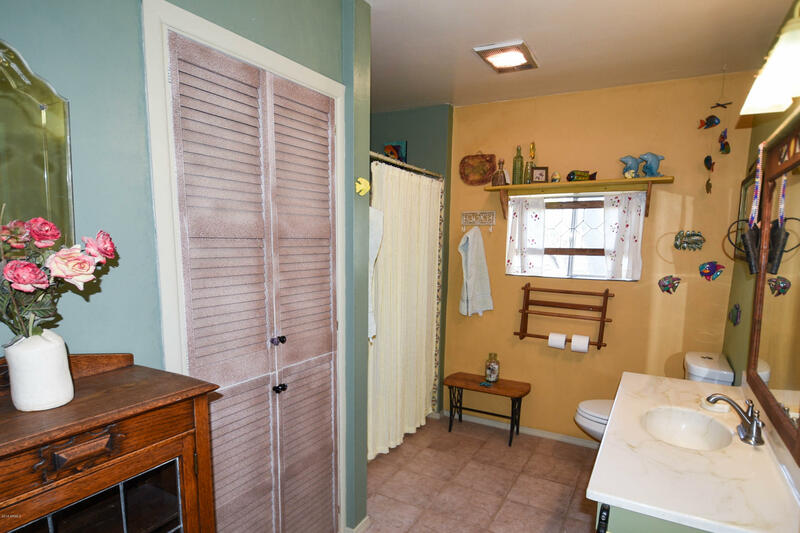 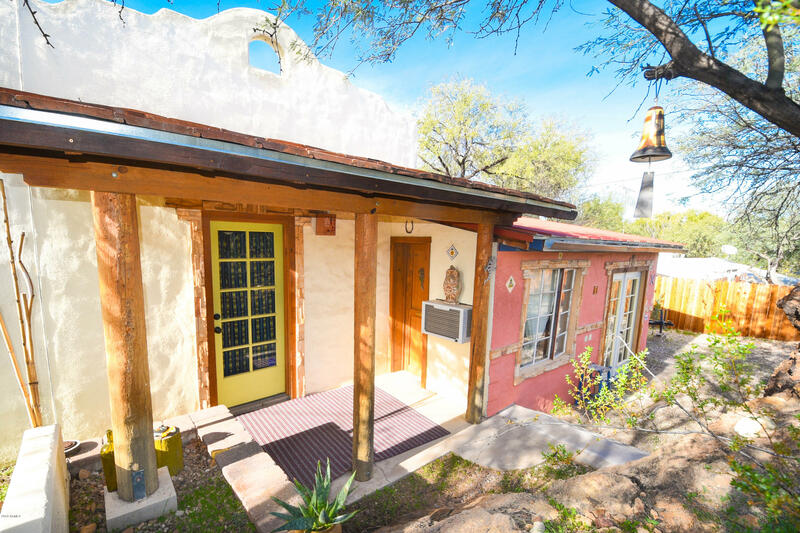 Each Casita is uniquely different. 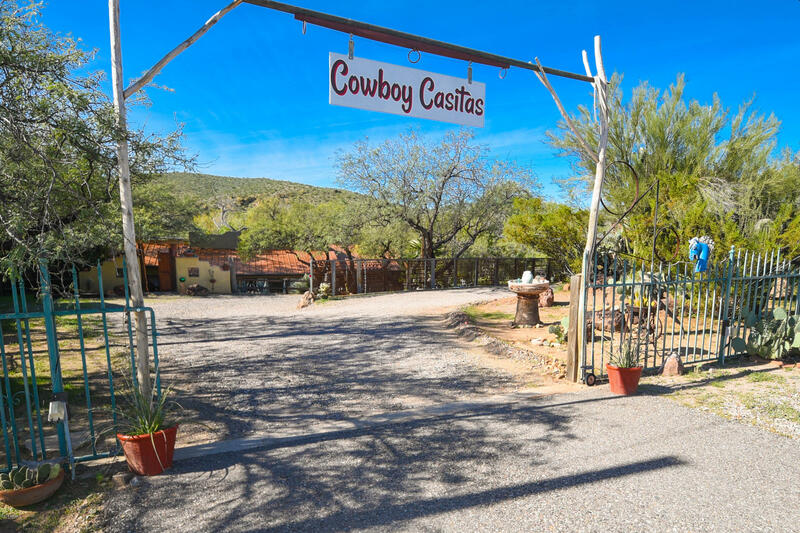 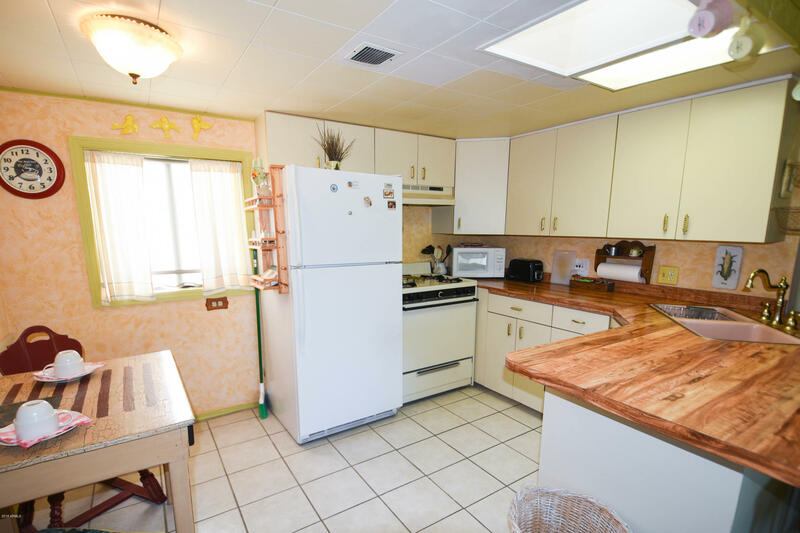 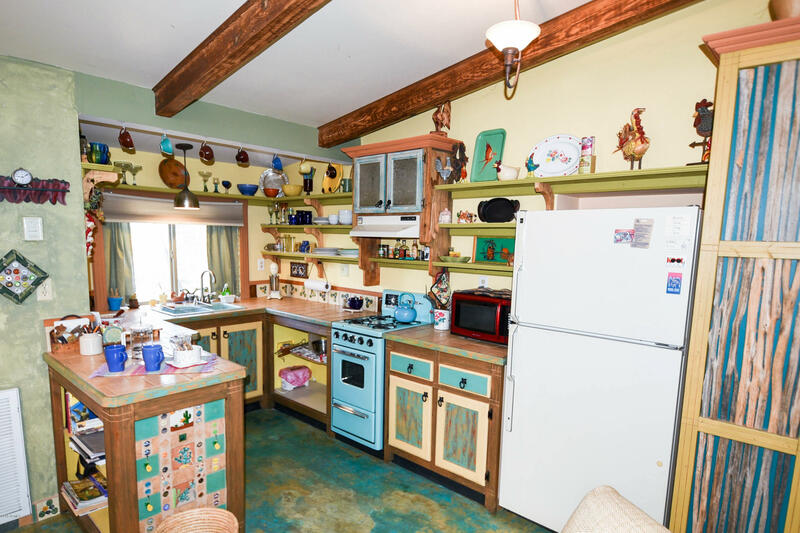 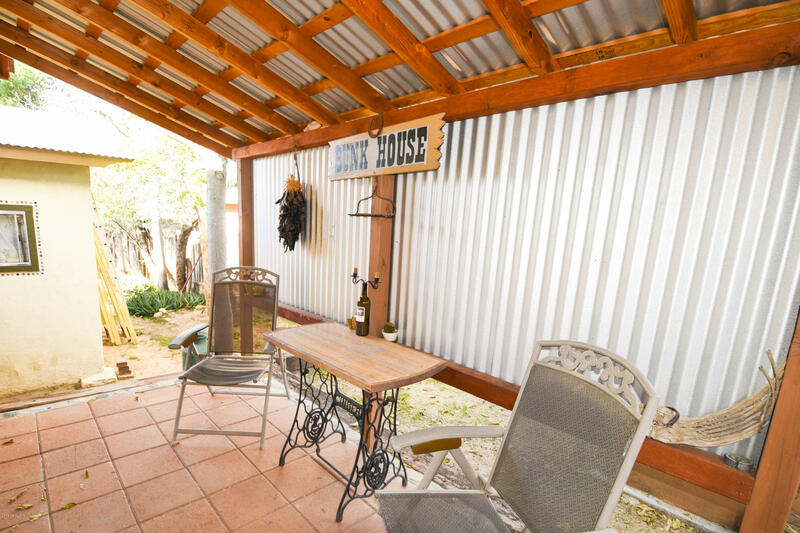 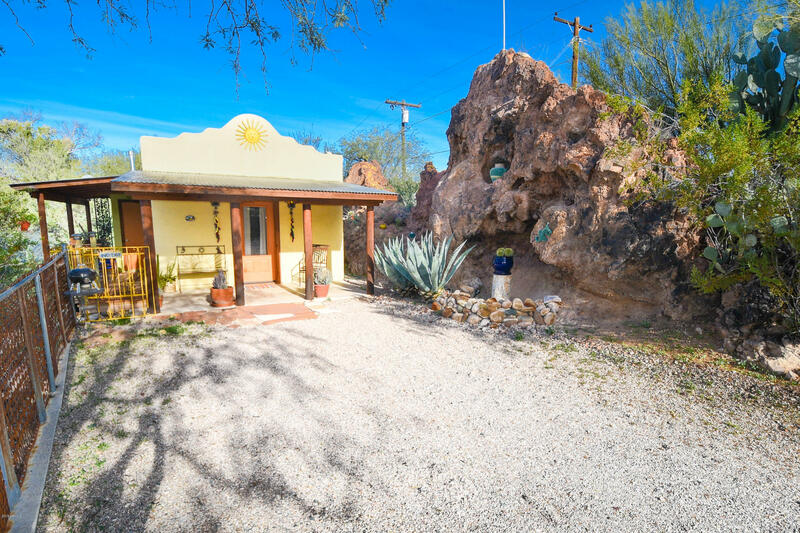 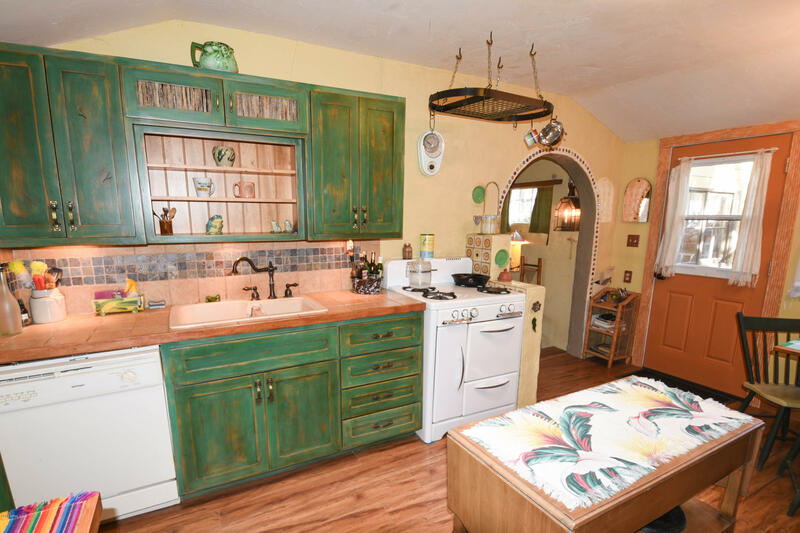 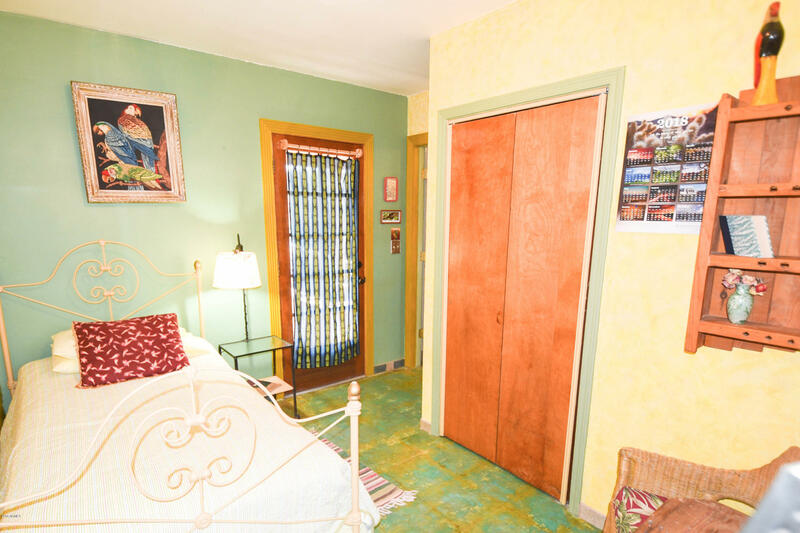 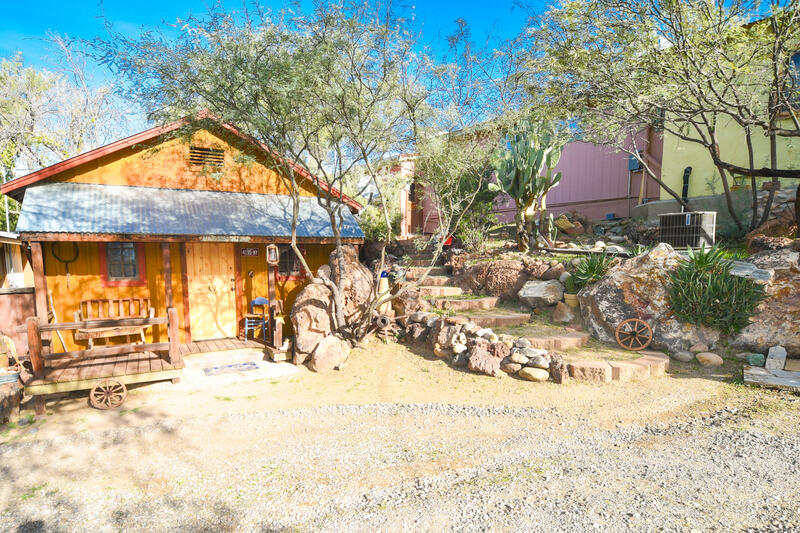 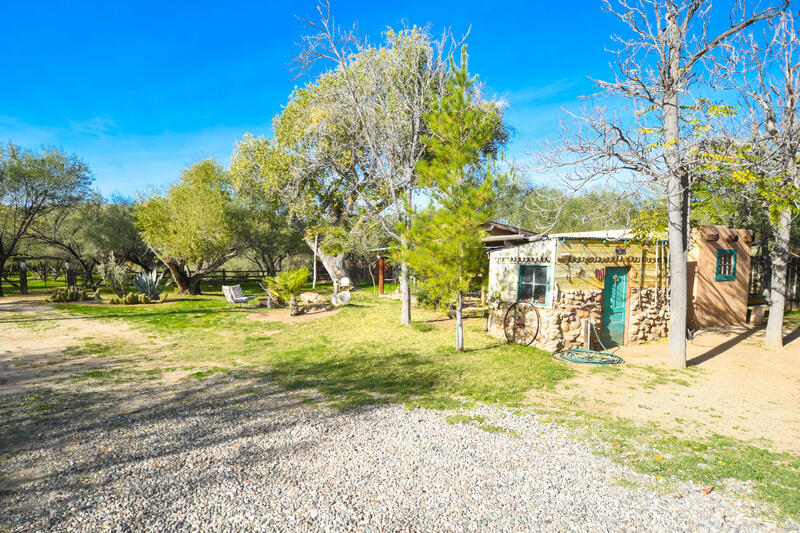 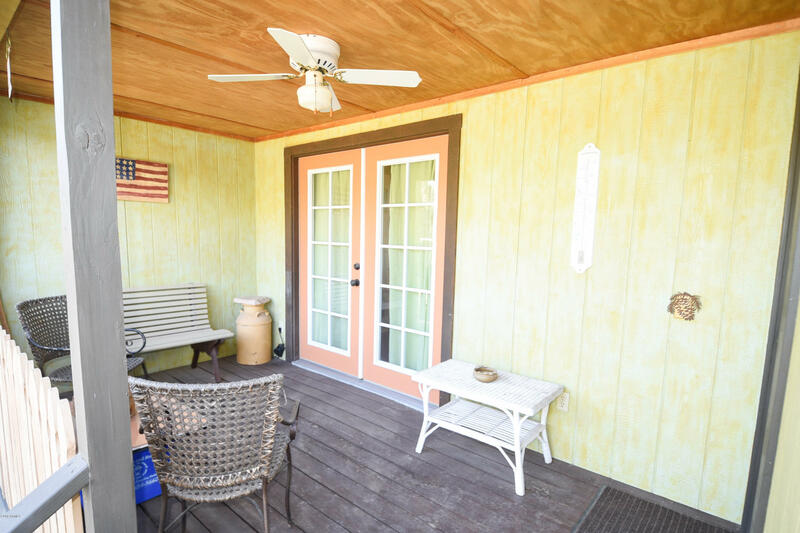 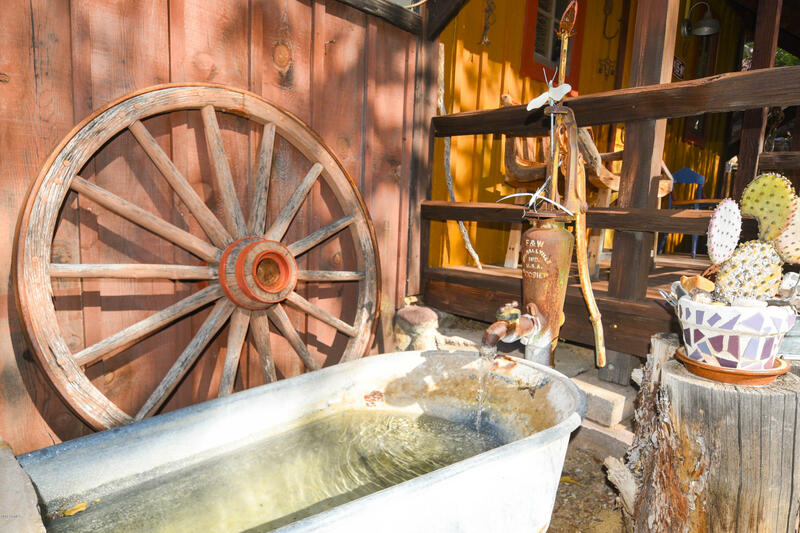 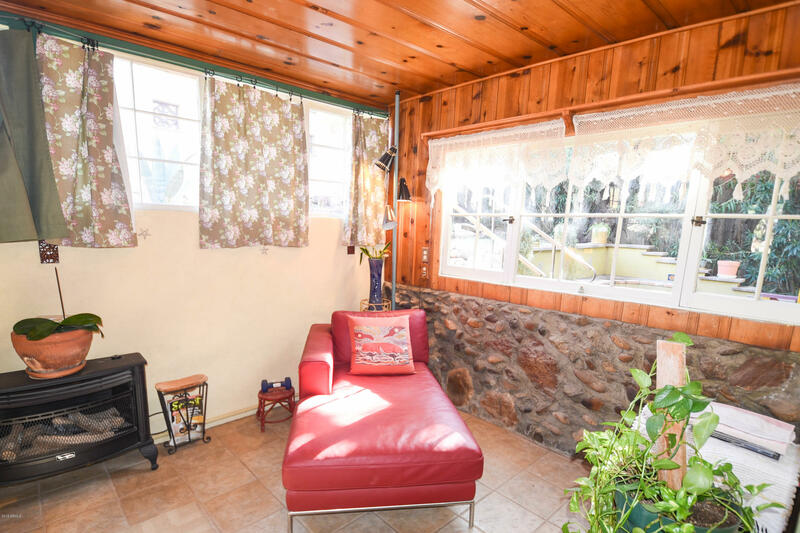 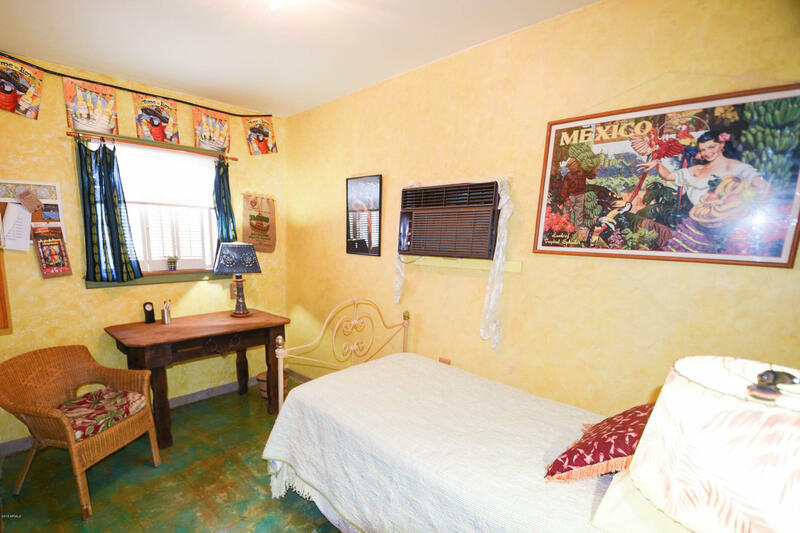 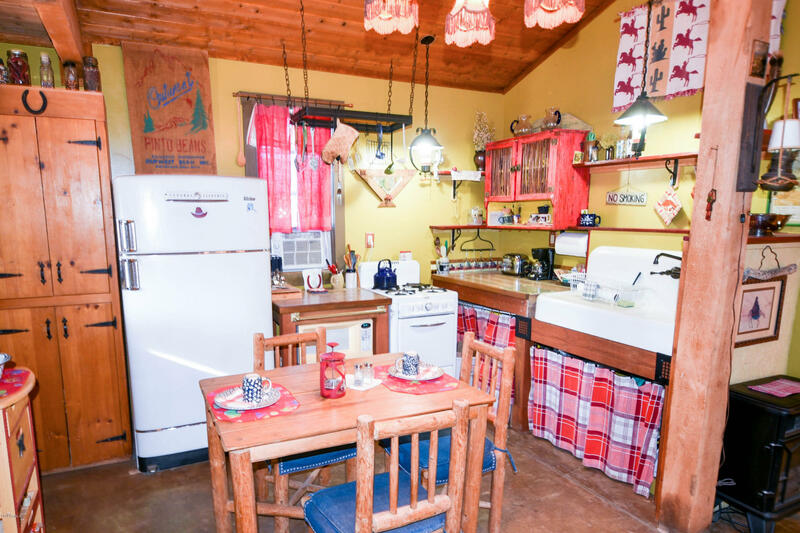 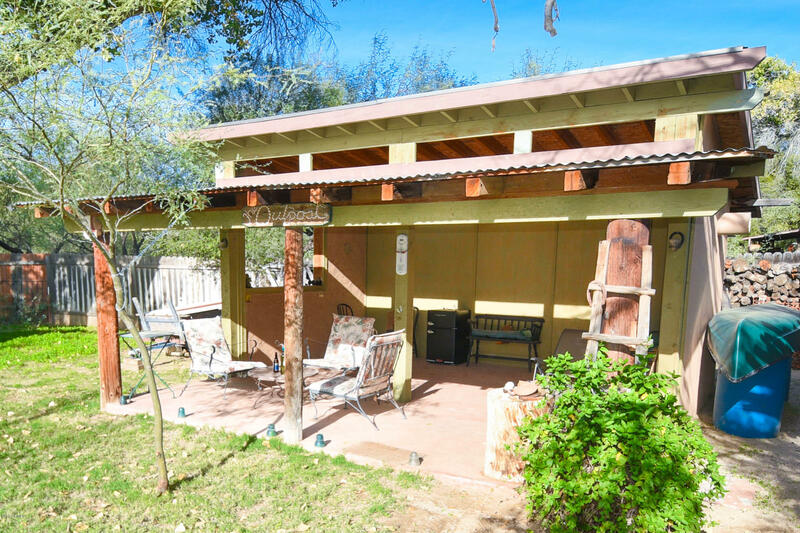 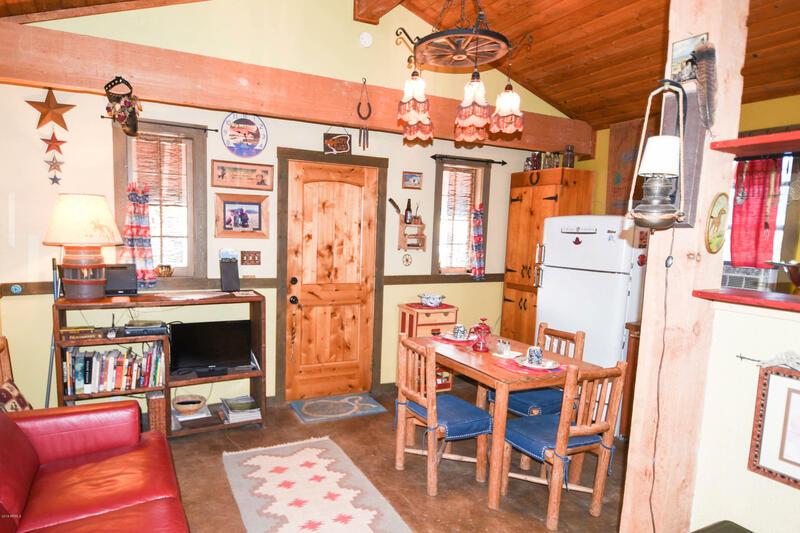 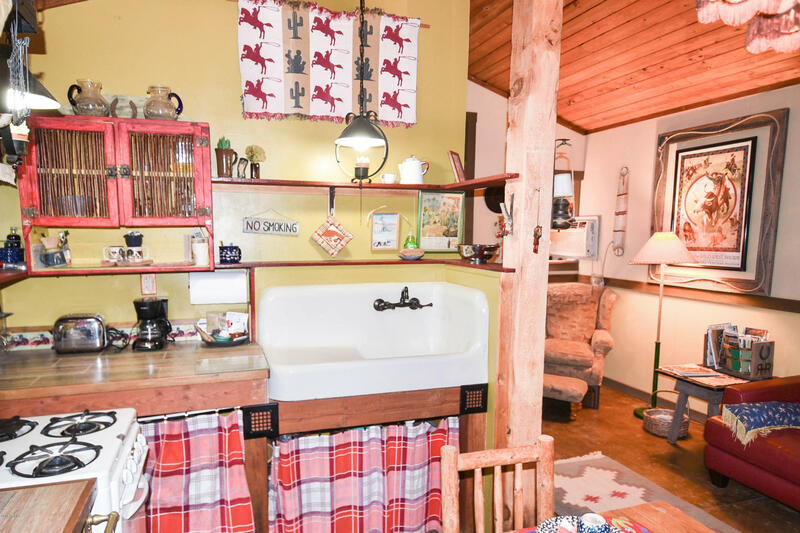 Cowboy Cabin 1BD 1BA, Mid-Century Bungalow 1BD 1BA, Colorful Mexicasa 2BD 1BA, and the main Hacienda 1BD 1BA w/ spacious living & kitchen, office, etc.. 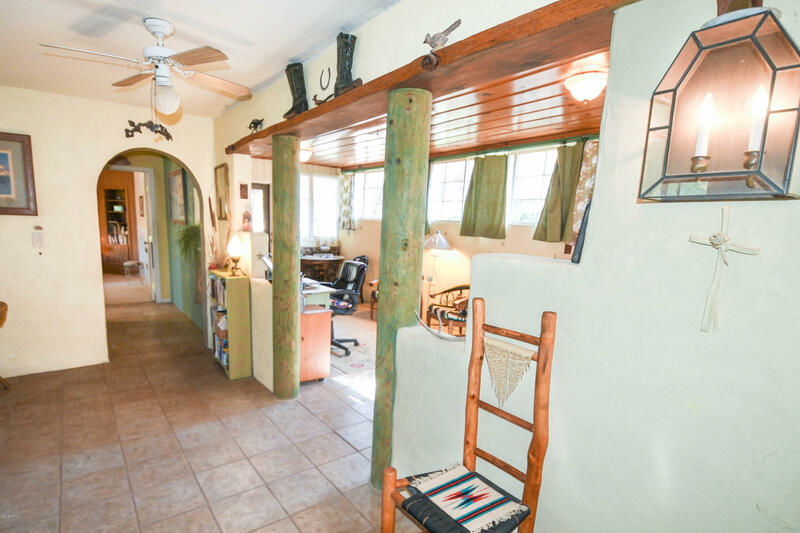 Please call to view this amazing multi-dwelling property.